It is the best EDB file viewer I have used to date. It is super simple to use and takes no time in opening healthy as well as corrupted EDB files. 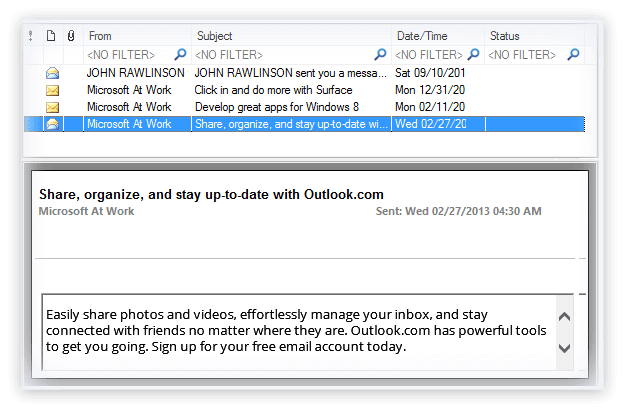 A perfect tool that instantly allowed me to view the content of EDB mailboxes. 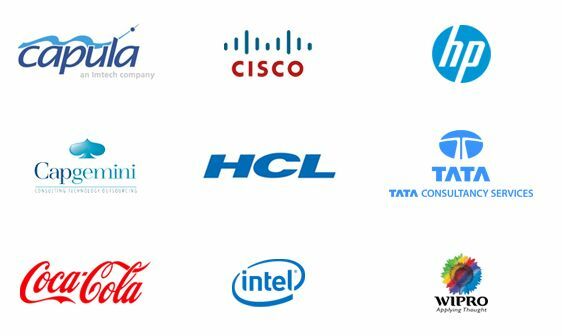 Moreover, it is available absolutely free of cost. An EDB explorer tool available to download and use for absolutely free of cost. Assists in opening MS Exchange Server EDB files quickly and flawlessly. A stand-alone tool for opening EDB files such that MS Exchange Server doesn't need to be installed on the computer system to view the data stored in EDB files. Allows users to open EDB files created using any available version of MS Exchange Server. Offers an easy-to-use, self-descriptive, user-friendly Graphical User Interface. Lets users search EDB files available on the hard disk drive. Lets users save information like Serial Number, Item Type, Attachment Existence, Date and Time of recovered items in HTML format. Facilitates users viewing the calendar entries in 1 day, 5 days, 7 days, and 31 days formats. Displays preview of the selected email items. Round-the-clock free technical support is available. Step 1Browse and upload the specific EDB file to get the live preview. Select an appropriate recovery mode to repair corrupt EDB efficiently. Step 3Dynamically obtain the preview of EDB data files enlisted in the software interface. How to open and view EDB files with this tool? Follow the below steps to open and view EDB files. Open the tool and select the specific EDB file by clicking the Browse button. Select the scanning method and click Finish. 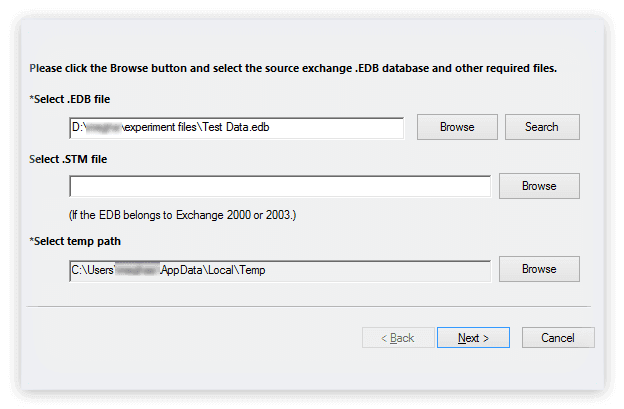 Select the specific Exchange version for the EDB file and click OK. The EDB file folders will be shown on the left-hand side of the tool. Select any folder to view its content. Does this tool allow to search for specific EDB files on the hard disk? Yes, Kernel EDB Viewer allows users to search for specific files with its advanced filters. Is this tool capable of recovering whole EDB data? Yes, you can recover every single item of an EDB file like emails, attachments, items, etc. Can I save the EDB file after recovering it? No, Kernel EDB Viewer allows users to only open and view EDB items. If you want to save recovered files, then download the purchased version of this software. How many EDB files can this software open at once? With Kernel EDB Viewer, you can open multiple EDB files at once. Is this tool suitable for Exchange 2019? Kernel EDB Viewer is highly compatible with all versions of Exchange including Exchange 2019, 2016, 2013, 2010. 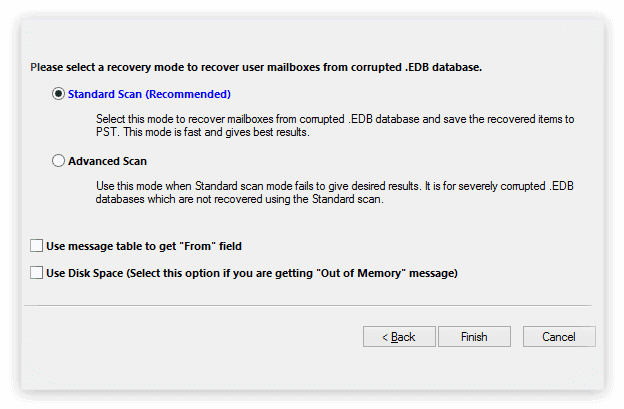 What to do if I want to repair and save corrupt EDB files? If you want to save the repaired EDB files, then you’ll have to purchase the home or corporate license of this software. "Got the reference from a friend of mine who loves the software provided by them now I am also the member of this amazing family." Brilliant performance. I am surprised to see such efficient moving of data within minutes. Kudos!